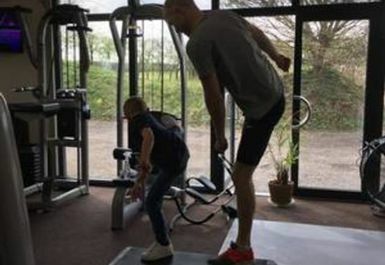 Fitness Focus Thaxted is a family run gym located in the heart of Thaxted, Little Sampford. 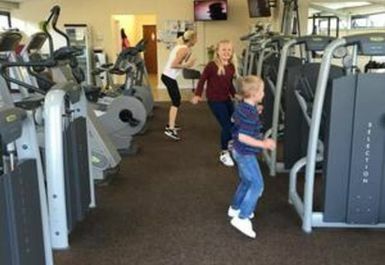 The facilities on offer include weighted areas, machines, cardio machines and a fitness studio where there are group sessions available. 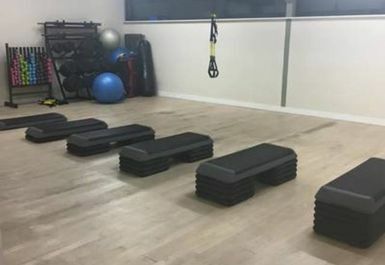 Personal Training is also available for an extra cost. 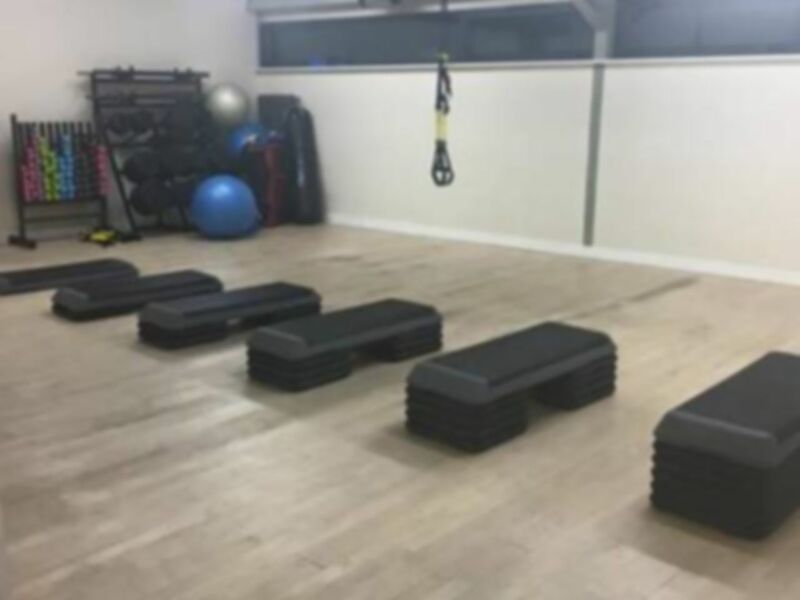 At Fitness Focus, we are focused on providing excellent services with the highest levels of customer satisfaction & we will do everything we can to meet your expectations.